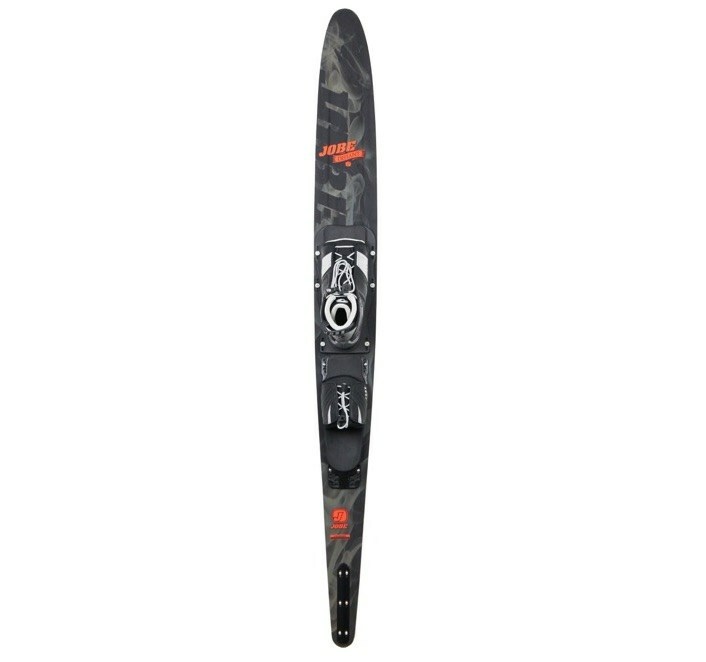 The Adventure Ski – 2017 Product of the Year! 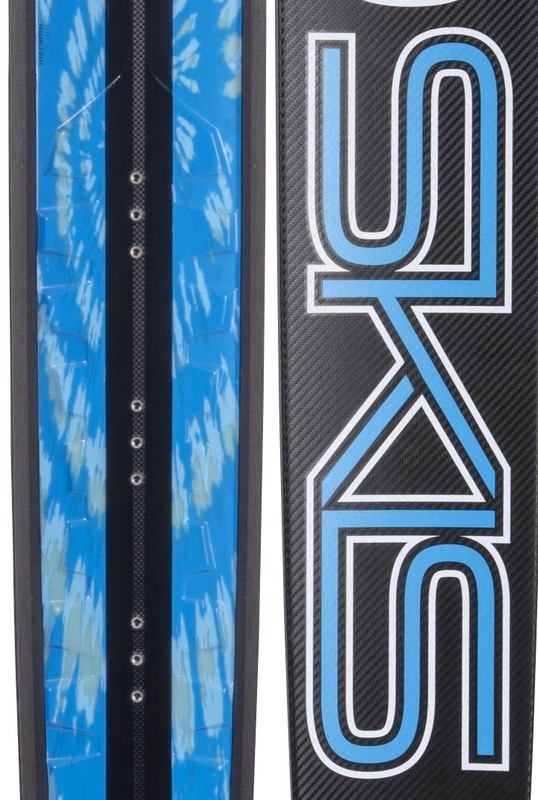 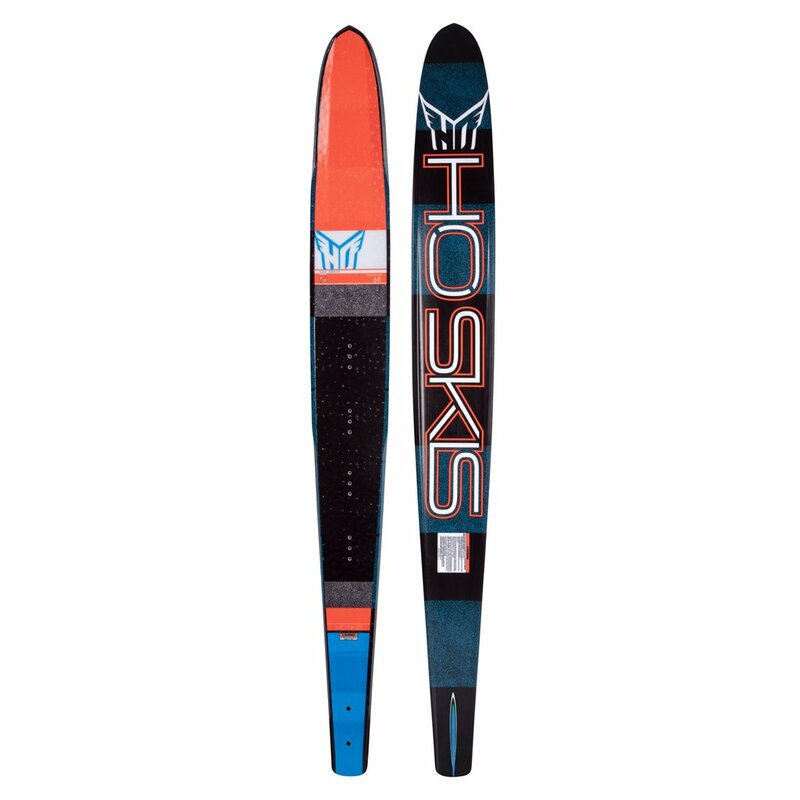 • HEX Fin: We’ve taken the traditional 2D waterski fin model to the next level by creating a NACA Airfoil inspired 3-dimensional fin for more lift and lower drag. 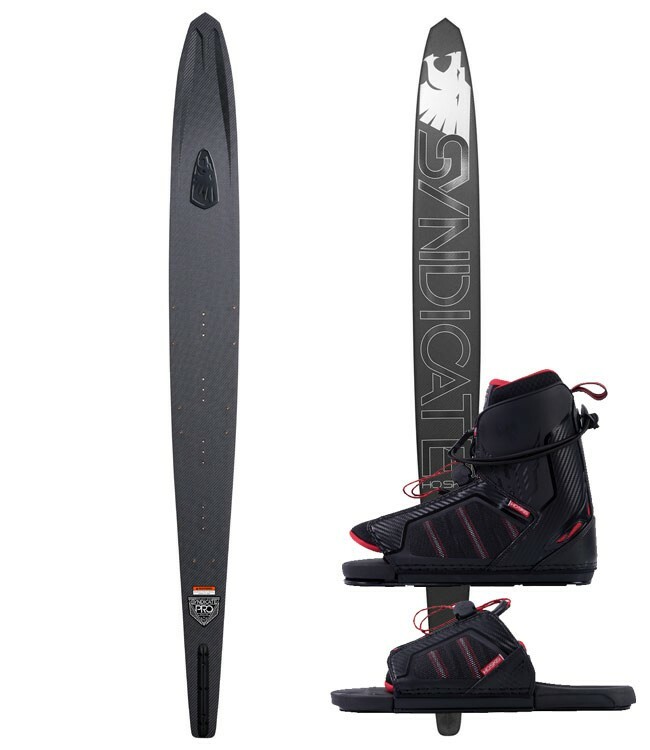 Acting like an airplane wing, this surf style fin enhances ski versatility by increasing glide speed and turning properties. 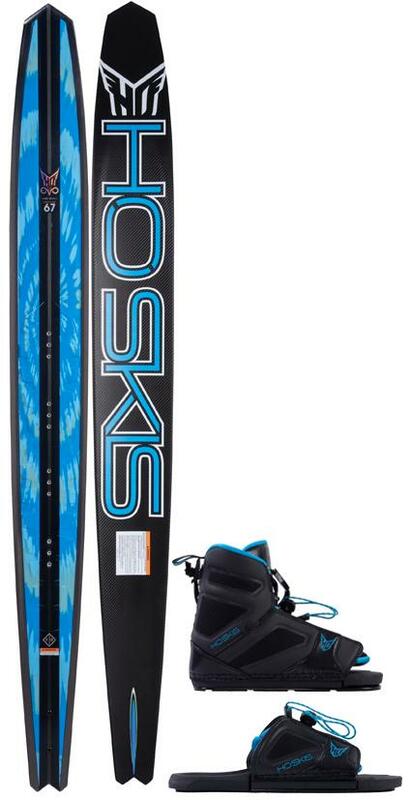 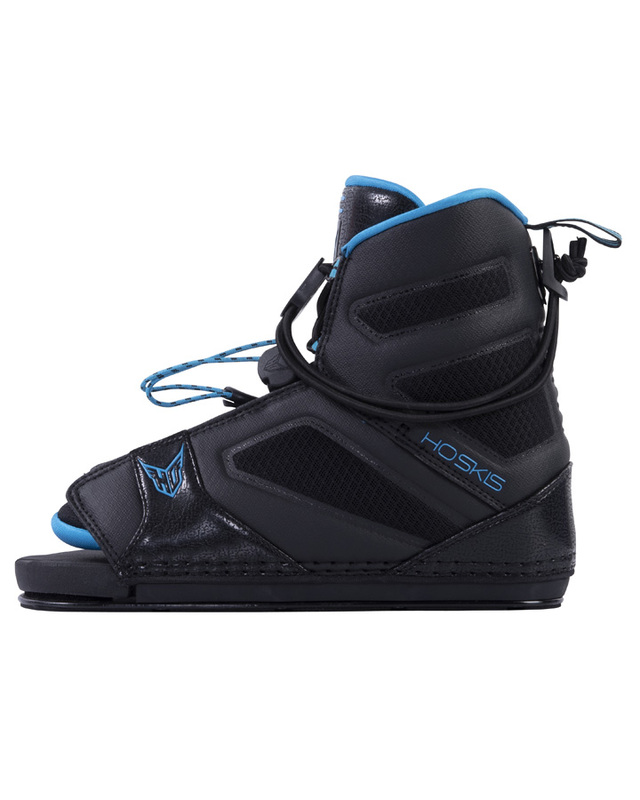 The super easy to use “slip them on and enjoy the ride” water ski boots are back! 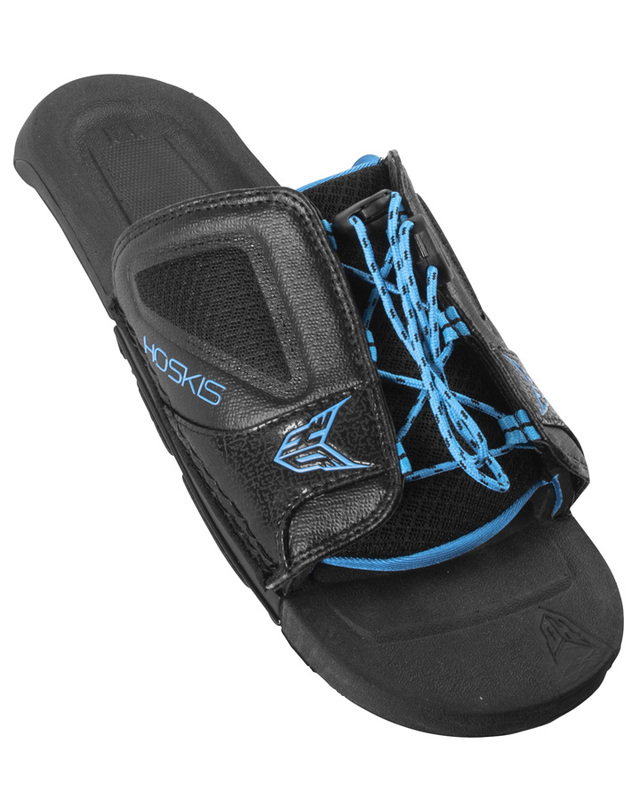 Dual lace zones with a low drag bungee upper and static lace in the lower lace zone that locks down the skiers foot for precision control. 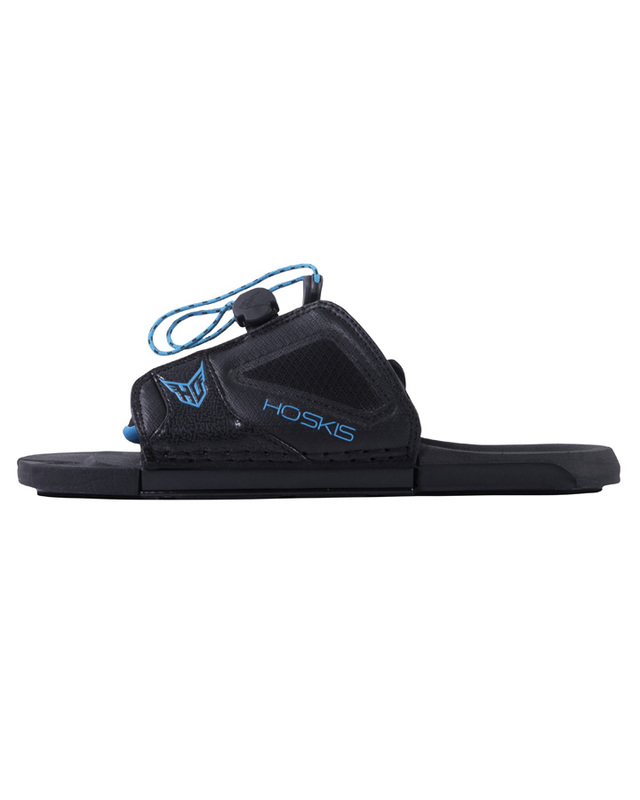 The removable footbed anchoring system makes mounting quick and simple while the Direct Connect Mounting System offers unmatched natural edge angle, a short flex footprint and micro adjustment. 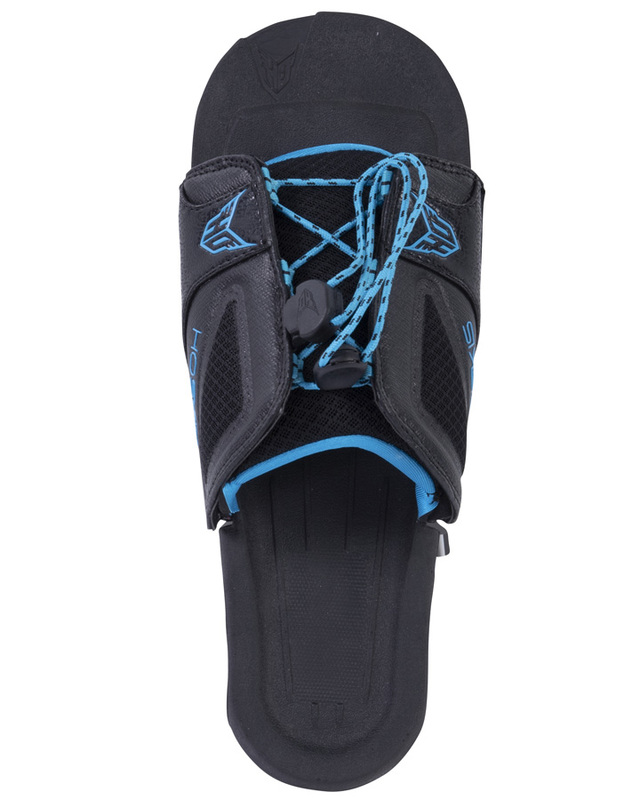 The freeMAX’s unibody construction means no complexity of a liner, just low maintenance boots that fit great. 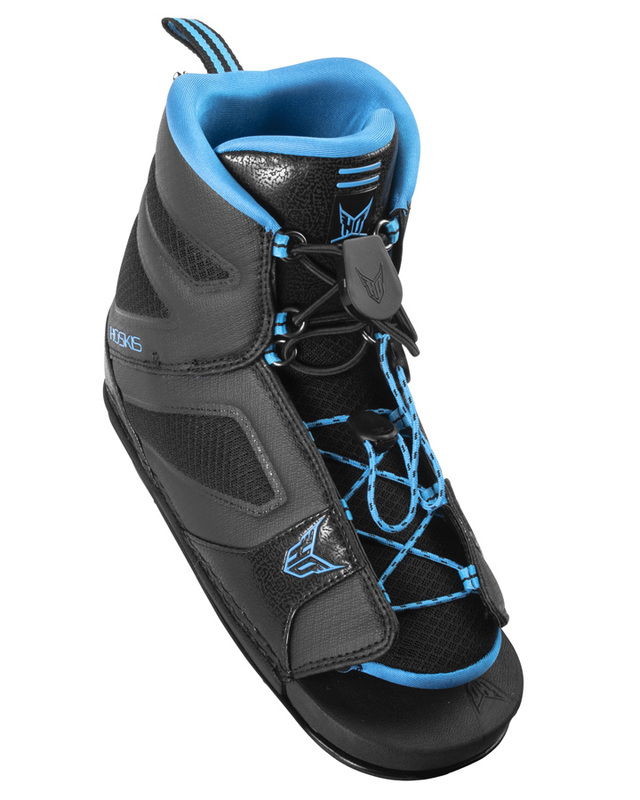 Perfect for open water skiing of all types, the freeMAX boots offer a relaxed fit for an easy going ride.